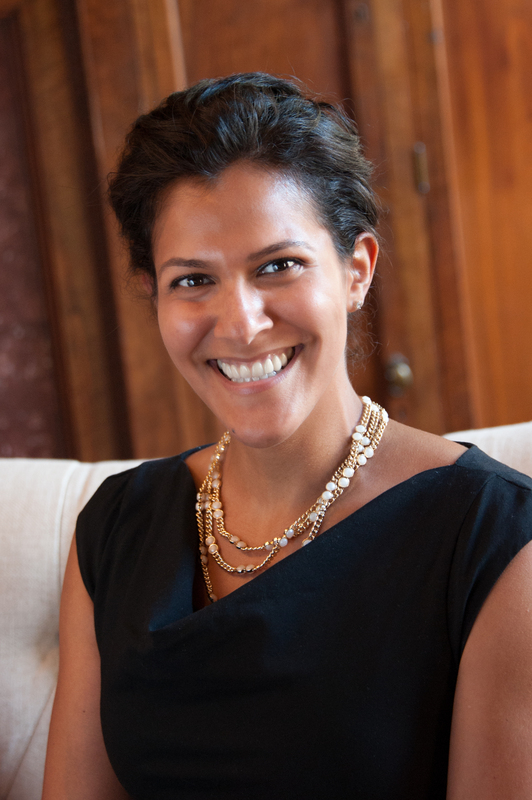 Nadia Elnagdy is an Assistant Hennepin County attorney and a certified yoga instructor. If that juxtaposition is any indication, she excels in that space of balance in all things. As an attorney with over six years’ experience, she’s worked her way up to her current position of prosecuting the most violent offenders in Minnesota. She’s certified to practice law in three states and has twice served as Legal Advisor to the Junior League of Minneapolis’ Board of Directors. When she’s not lawyering or yoga-ing, you will find her spending time with her husband and their amazing dog, Otis, or training for the latest athletic endeavor she agreed to in a moment of questionable decision-making.